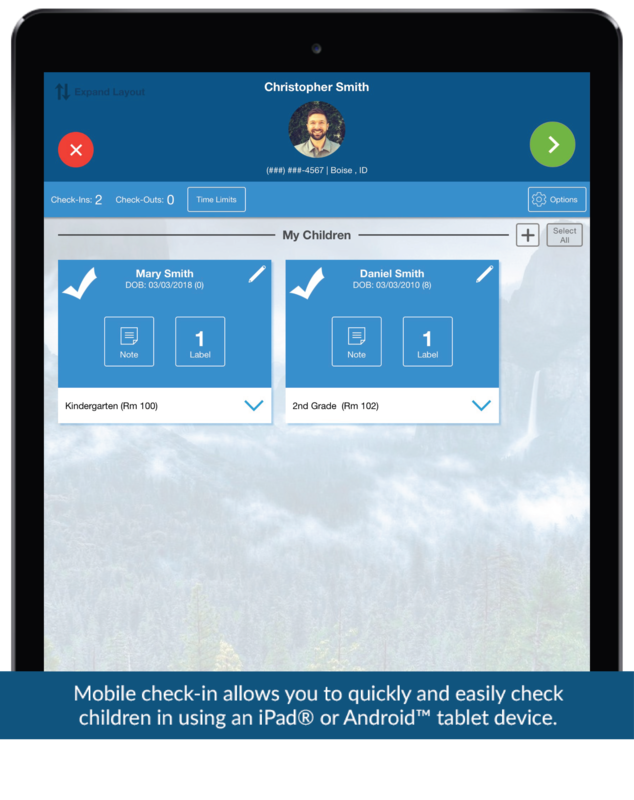 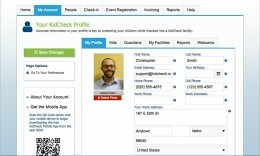 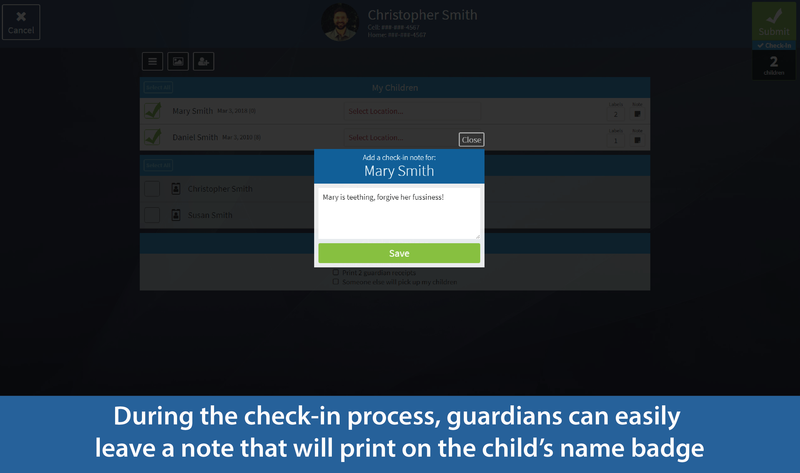 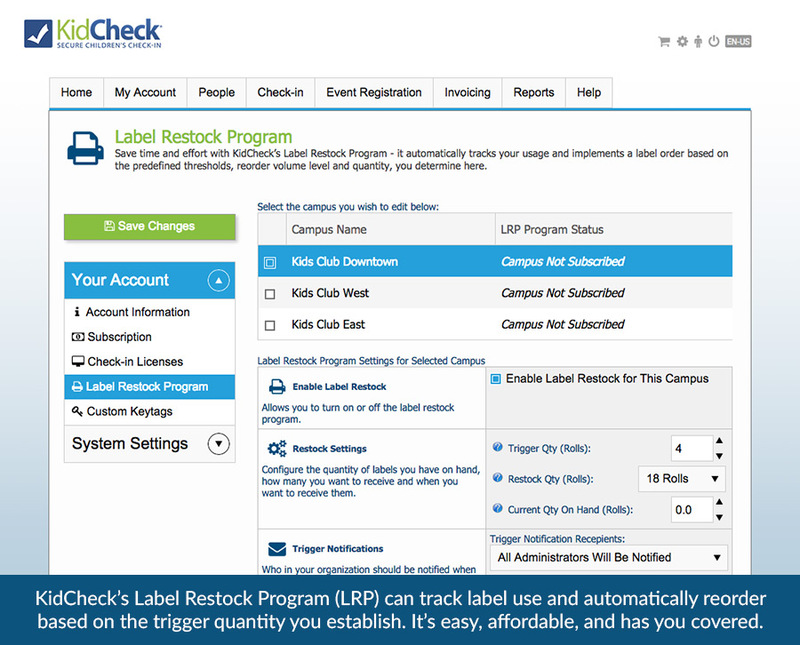 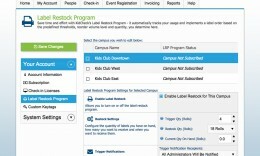 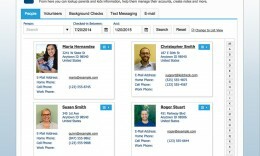 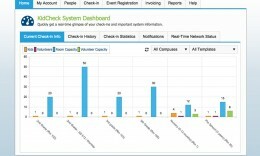 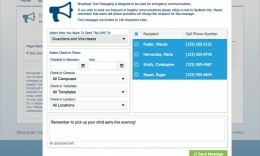 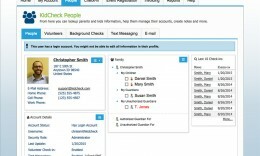 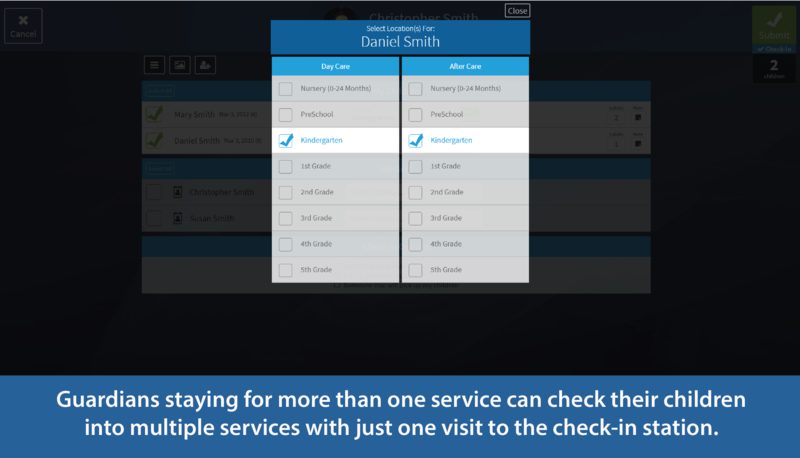 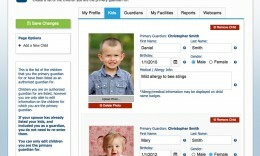 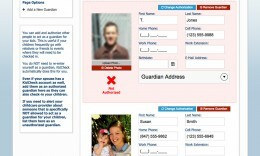 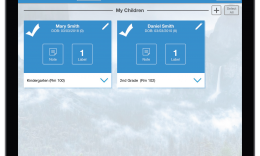 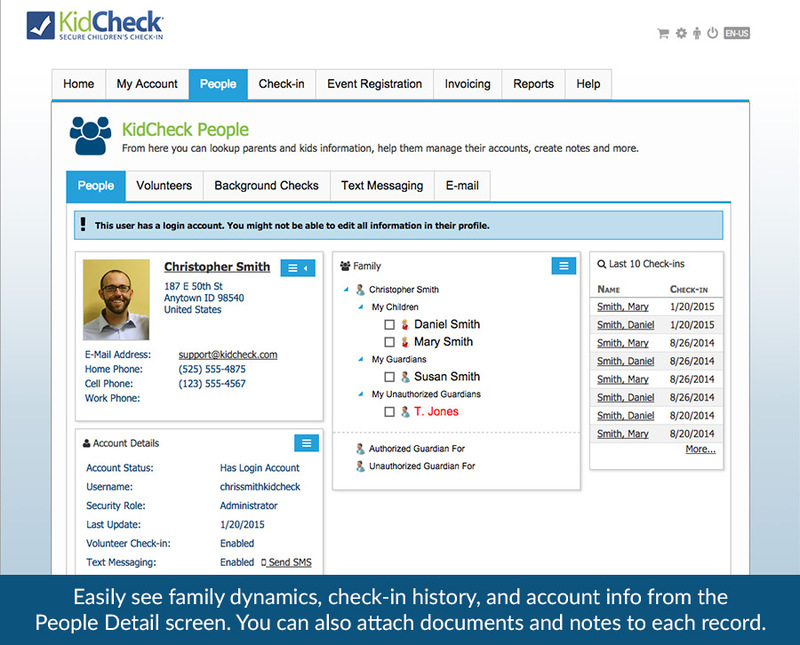 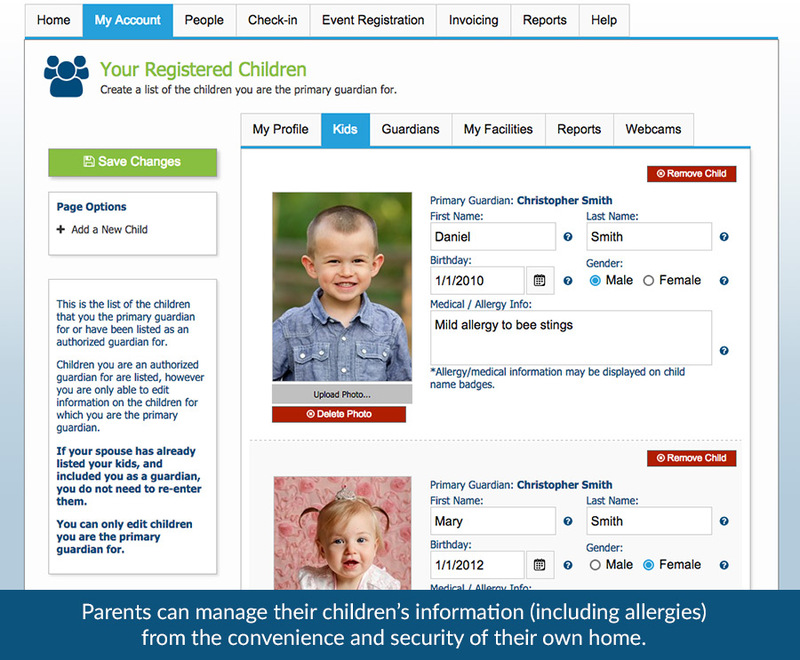 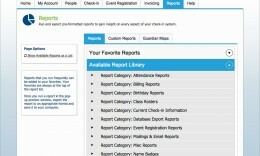 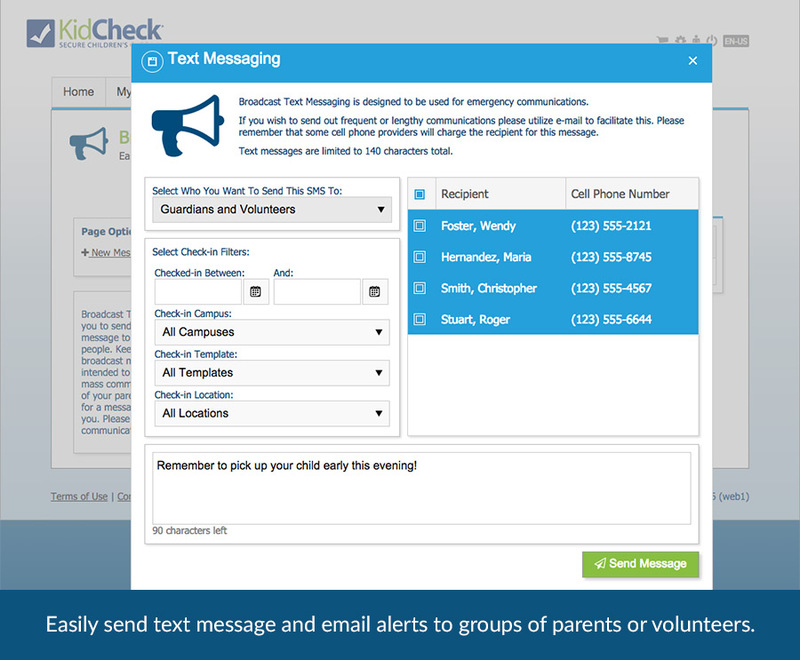 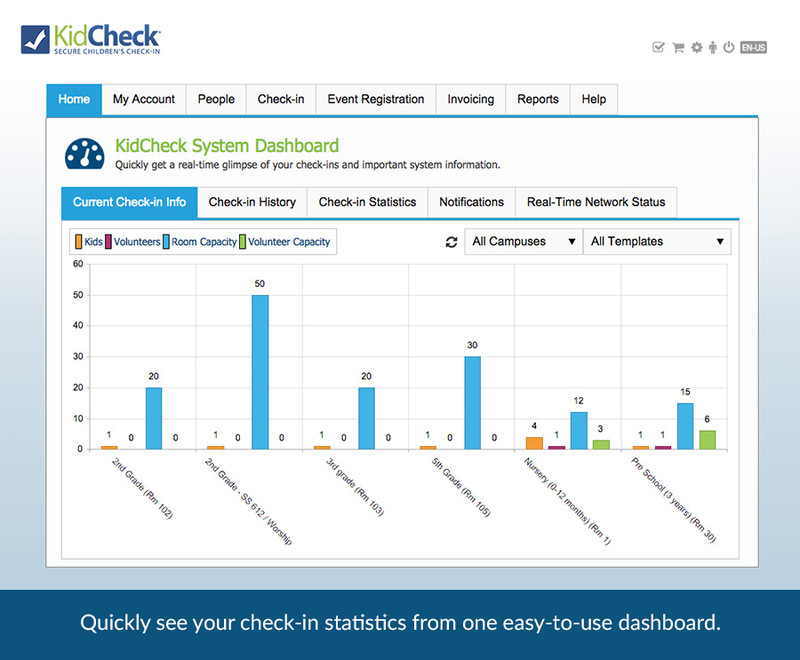 Get a feel for how KidCheck children’s check-in software looks with this collection of screenshots. 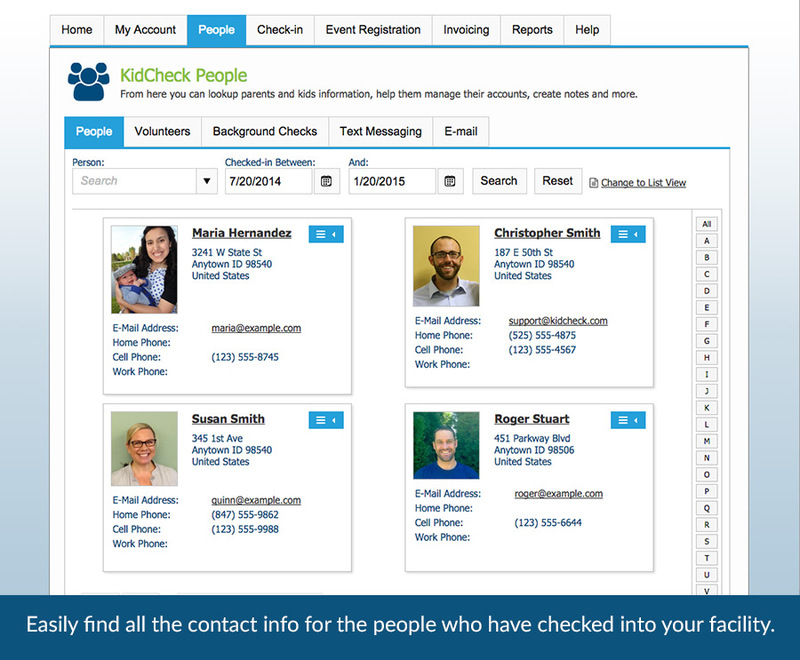 KidCheck has solutions available for churches, fitness clubs, activity centers, childcare, kids camps and other organizations caring for children. 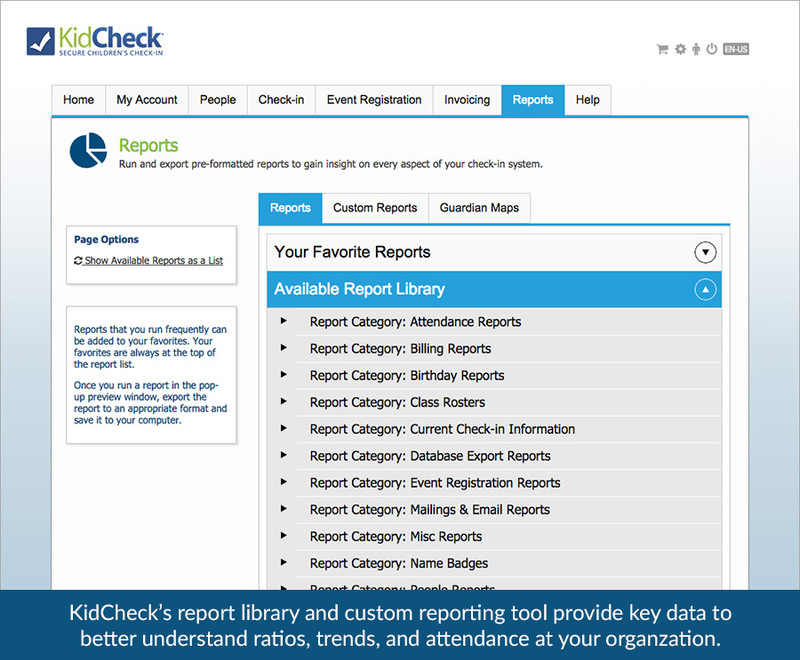 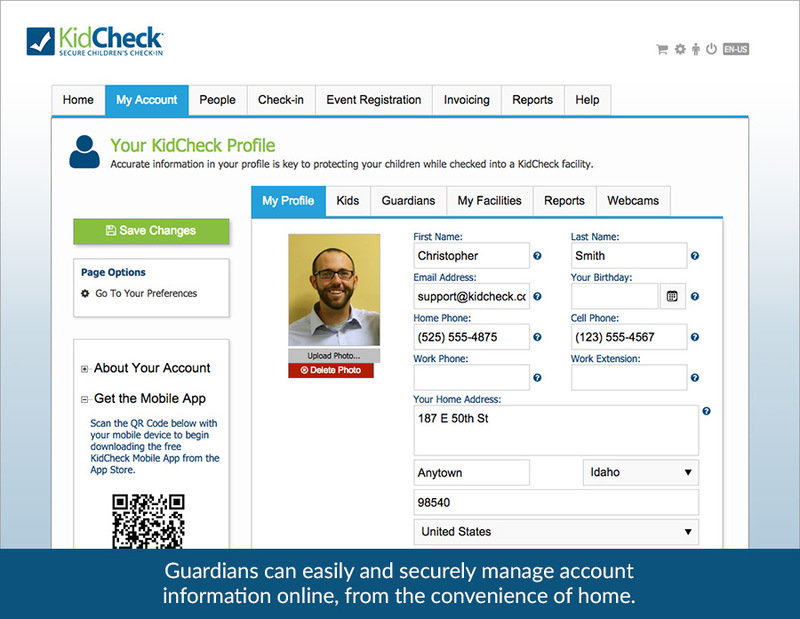 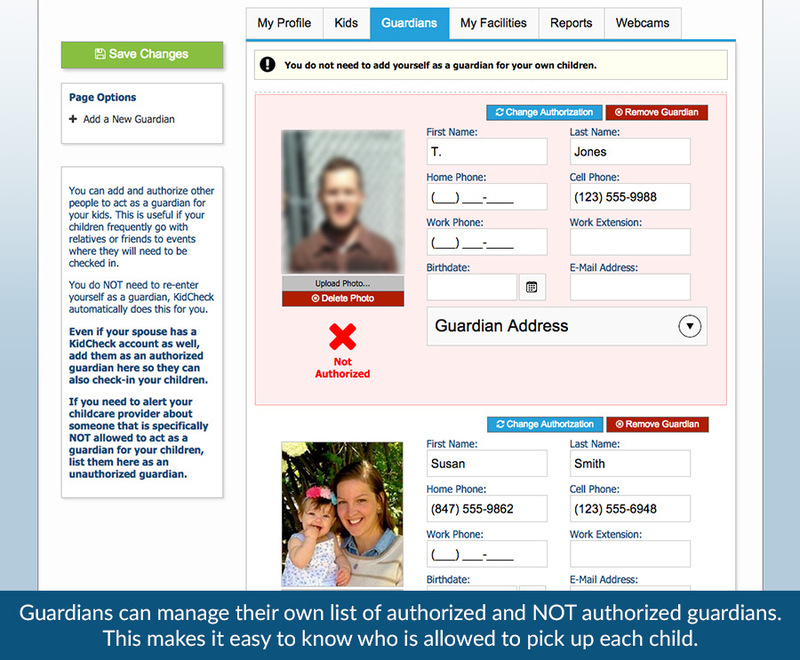 Request a demo to see how KidCheck can help streamline your children’s check-in process, reduce risk by improving security, create a positive parent experience, and increase membership and retention.